Screenshot of the show Koffee with Karan. 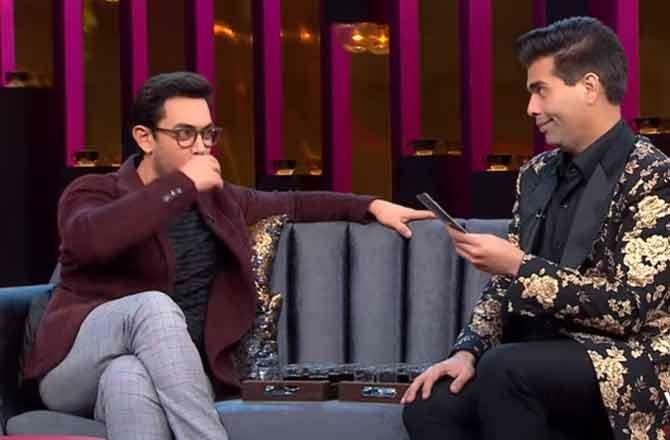 KARACHI: Top Bollywood star Aamir Khan made an appearance on Koffee With Karan, where he spoke about the #MeToo movement that has swept the film industry. Host Karan Johar praised Aamir for being one of the few in the industry who to took a strong stance on the issue. Aamir walked out of Mogul when the film’s director was accused of assault, saying he could not work with anyone accused of sexual misconduct. Speaking about his decision to walk out of Mogul, Aamir said he did because he had no other option because many women don’t go to court and there needs to be some action that is taken. 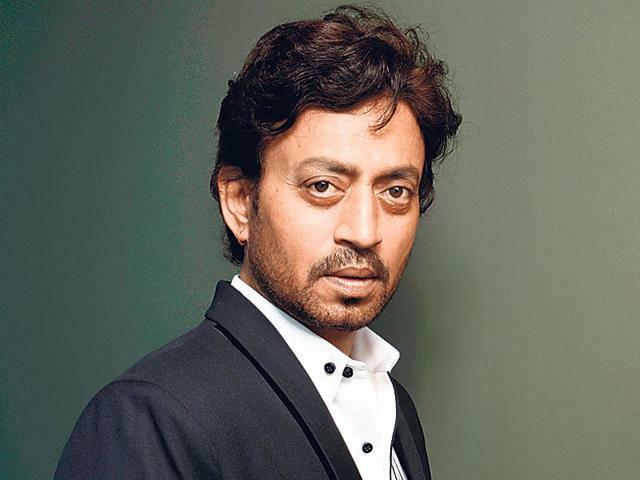 “I was aware of the responsibility on Kiran and me. Also, there were a lot of things. If the person is innocent, I do not know how I will live with myself because I would have finished the person off. I carry that burden and I think about it every night,” he said. Karan also said that he was anxious about the next name that will be accused but he said he will support the victims anyhow. “I wake up anxiety ridden because I feel whose name I am going to read today and how it is going to impact their lives? All I can say it is a required clean up,” Karan said. Aamir was on the show to promote his upcoming movie Thugs of Hindostan. The actor shared that he really liked his character in the movie and thus choose it. During the interview, Karan asked him about his progressive outlook since he is friends with his ex-wife Reena Dutta, and so is his current wife Kiran Rao. “Reena and I were married for 16 years and when we broke up it was traumatic for me for her and both our families. But we tried to deal with it as best as we could. It did not mean that I lost respect for Reena, or for that matter, I lost my love for Reena. She is a really wonderful person,” Aamir said. Because ‘bhai doob hi nai sakte’ (bhai cannot drown).